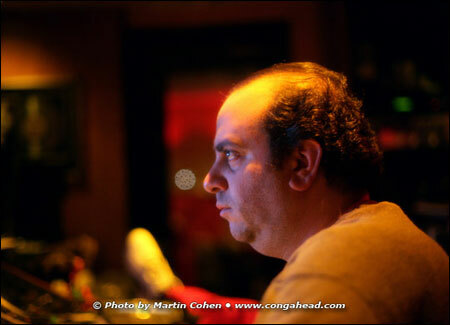 LP® endorser and close friend, Steve Thornton and dance music producer, David Morales, recently teamed up to record for Mariah Carey's upcoming dance album. 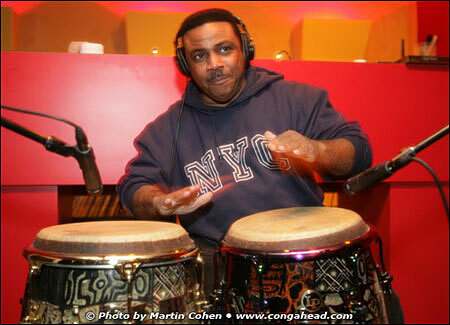 Steve is David's first call percussionist for use on his dance music tracks. When he learned that Steve was going to be visiting the States from Malaysia, he jumped at the chance to use him in the project. Mariah's dance album would soon be rushed to stores for sale. 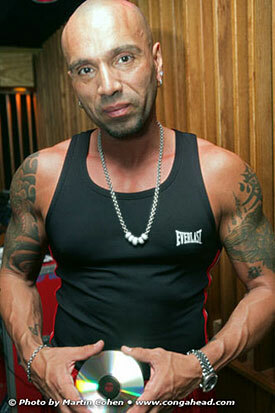 David Morales, DJ and music producer. 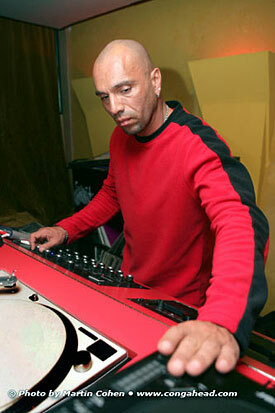 David Morales, DJ and music producer.